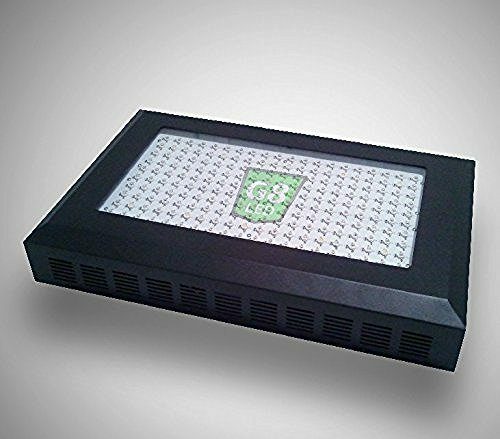 LED stands for light emitting diode and is a light source used in many applications such as traffic lights, electronic billboard lights, or back lights in a mobile device. Today, many consumers utilize LED grow lights on an industrial level such as horticulture, plant propagations, or food production. Homeowners also use it for personal reasons including indoor gardening purposes. So, what’s the hype behind LED grow lights? The short answer is simple – LED grow lights boost plant growth operations into high gear with their cutting-edge technology! This new wave of energy offers efficient lighting by emitting an electromagnetic spectrum where no natural light is present or where supplemental light is needed – such as the winter season. They have become extremely popular for growing cannabis indoors. LED grow lights utilize artificial light to stimulate the growth of any type of plant. They mimic the lighting of the sun to help consumers save time and money when growing indoor plants. LED technology has improved drastically over the past few years and is predicted to eventually replace other sources of lighting such as incandescent or CFL lighting. Incandescent light bulbs are the ordinary type of light bulb that has been around for more than a hundred years. We’ll find these bulbs being used in homes and they work through the passing of an electric current through a tungsten filament. The filament is then heated to a temperature that produces light. Only about 10% of the electricity used is converted to light, and the rest is given off as heat. 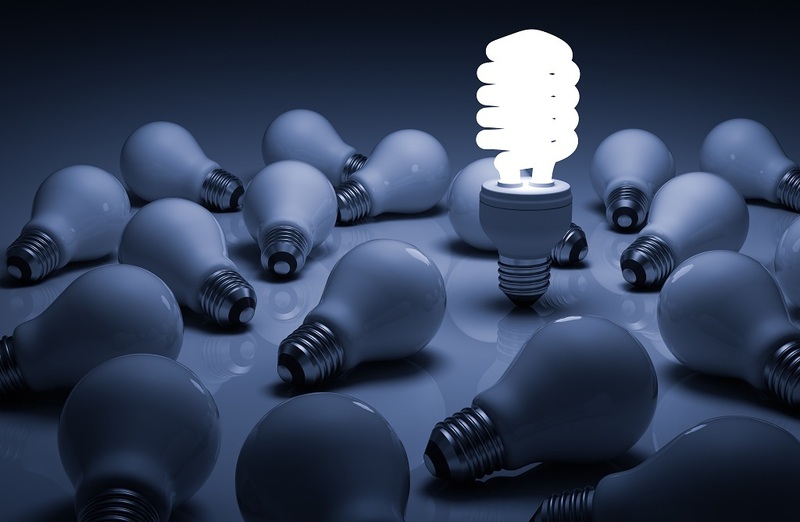 CFL or compact fluorescent lamps are the second more popular bulbs used inside homes. They work completely different from incandescent light bulbs. The electricity passed through CFL’s produce an ultraviolet light that excites phosphor (a fluorescent coating) before emitting visible light. 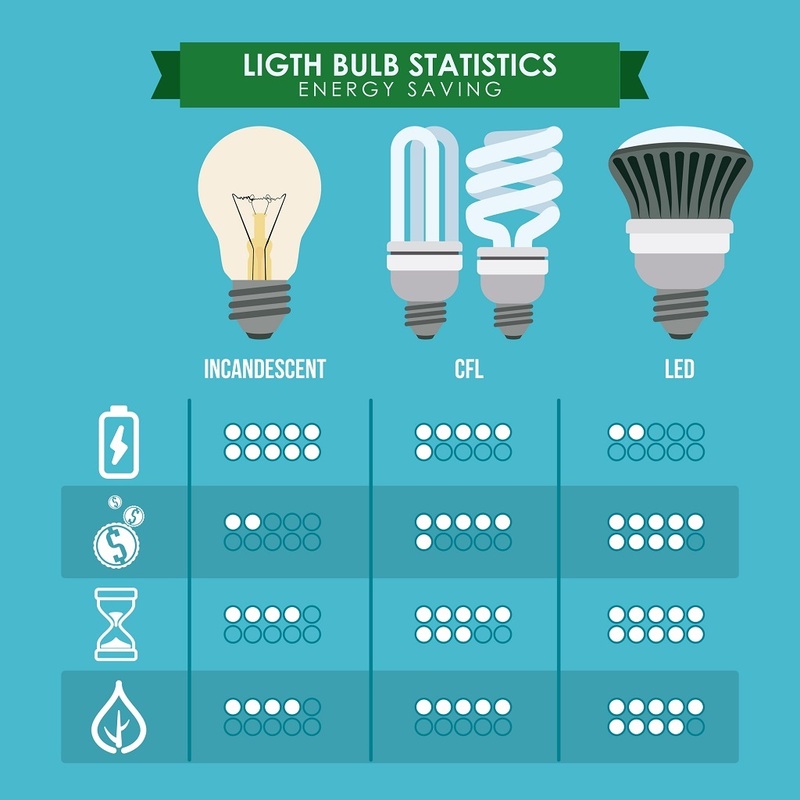 In comparison to incandescent light bulbs, CFL’s use about 70% less energy. There’s a reason LED lighting is outgrowing the competition and becoming better choices for homes. Due to the expected adoption of LED lights in homes, traditional light bulbs may eventually become replaced by LEDs completely. Below are some of the pros and cons of switching to LED lighting. Less electricity – LED’s use less electricity and produce less heat. Their lower power consumption makes them more efficient than other types of artificial lighting. More efficient – the amount of electricity needed to light your home with LED is only 1/6th electricity as compared to incandescent bulbs and ½ when compared to CFLs. Lifespan – they lost longer than incandescent (1,000 hrs.) or CFL (5,000 hrs.) bulbs. 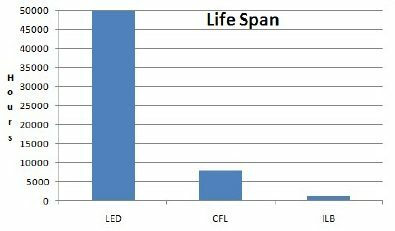 LED bulbs last 50,000 hrs. LEDs use a p-n junction diode that emits light when activated. Diodes are simple semiconductors usually made from aluminum-gallium-arsenide. They are used to control the direction of the flow of electricity. Like discussed earlier, LED lighting does not produce as much heat or get as hot like regular bulbs. They are cold to the touch because, in the design process of this bulb, the operating temperature was closely monitored to make sure it did not reach hot temperatures. LED lighting offers plants and flowers the exact light that they need to develop to their full potential. 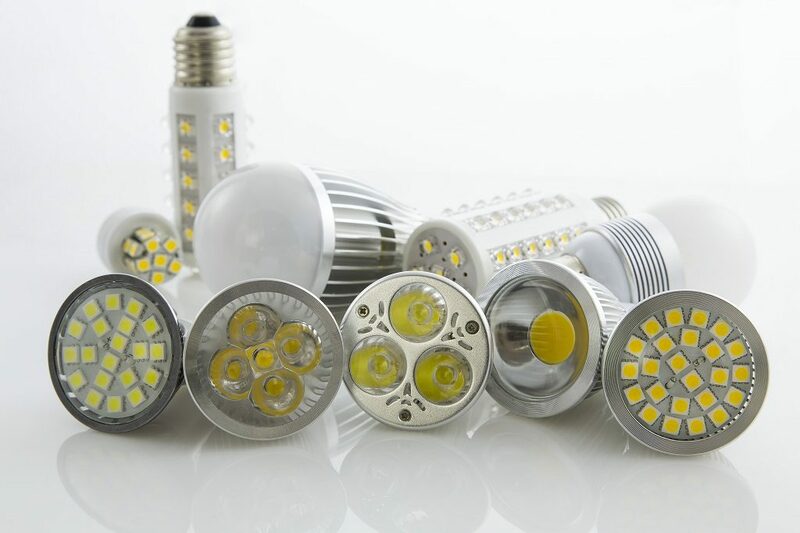 Compared to incandescent and fluorescent lights, LED lighting has a high luminous efficiency. This refers to the ability of a light source to yield visible light. Keep in mind that the more effective a light source is, the more visible light it will produce per unit of power input. 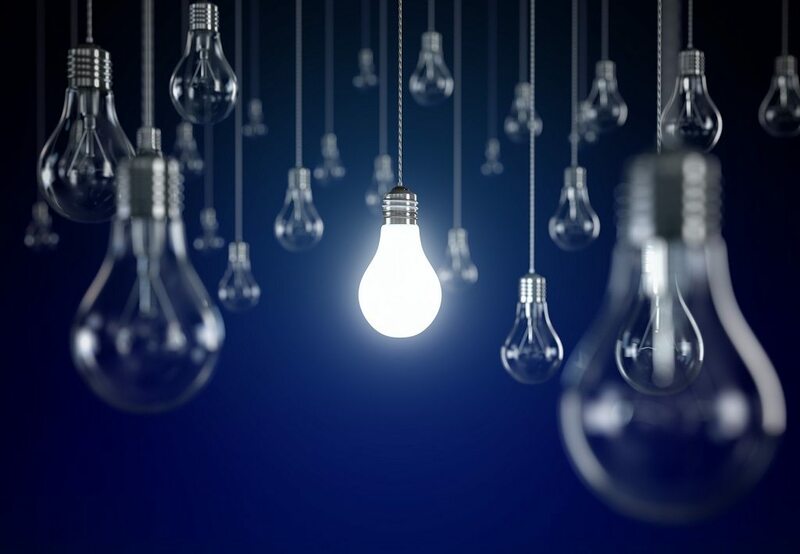 Unlike incandescent bulbs LED bulbs don’t have a filament that eventually burns out giving them their longer lifespan. Consequently, LED lighting uses less energy, lasts longer, is more durable, and requires no bulb changes, ever! Remember to always utilize sunglasses to protect your eyes when the light is too strong. There are so many factors to consider when shopping for the best LED grow light. You want to consider the product overview, specifications such as dimensions and wattage, and warranty details. There is an LED grow light perfect for you. What is the nature of my grow? How big is my growing space? There are different brands of grow lights that are better designed for different crops. For example, some of the best brands for growing marijuana include Apache Tech, California Lightworks, and Hydro. These are good options for growing, drying and curing cannabis. On the other hand, for flowers, fruits, and vegetables Cirrus LED or Illumitex are better fits. Deciding on your type of growth will help you narrow down your selection. Also, the size of your grow tent or grow box is very important. What’s the size of the area you need to cover? How many grow lights will you need? If you are new to the world of LED grow lights you should understand that grow lights vary in shape, heat load, power, and spectrum. They each boast something different and are individually designed to cover different sized areas. Finally, the amount you are willing to spend is important because LED grows lights range from $20 to hundreds of dollars. Your level of expertize may determine how much you want to spend for a light. Of course, if you need a grow light for a one-time project, you don’t want to purchase a high-end light. There are many affordable LED grow lights at your fingertips – we’ll get into that section a little further below. Power – you want about 25 watts per square foot of growing space. If you can afford it, go with the grow light that offers more power. Coverage – as you may already know when you move light away from a plant to cover a larger area, the intensity of the light decreases. As coverage increases, PAR decreases. There are lights with maximum coverage that will cover 4×4 feet. Veg/Bloom features – many grow lights have available switches for veg and flower options. Keep this in mind when making your decision. Full Spectrum Technology – this is as close to natural sunlight as you’re going to get! Purchasing a full spectrum grow light will improve the growth of your plants. Fans – this is often overlooked; to prevent plants from burning, be sure the grow light includes a high-speed fan to keep rooms at cool temperatures. Customer Service and Warranty – a reputable manufacturer will offer at least a 2-year warranty. If they do not, this does not necessarily mean they are unreliable, but it may mean they are not well established and may not be around too long. Why Choose Full Spectrum LED Grow Lights? Full spectrum LED grow lights are newer products on the market that also bring lasting benefits to indoor growers. This technology mimics the lighting of the sun so powerfully, it gives growers better results. They are more powerful and yield higher fluorescent lighting than other systems. It’s no surprise this has become such a popular option for indoor growers. In addition, full spectrum grow lights cost less to run. Lamps do not need the replacement for years (approximately 50,000 hours). Like mentioned earlier, incandescent bulbs have a lifespan of approximately 1,000 hours and CFL light bulbs last about 5,000. Consequently, powerful full spectrum LED grow lights will enable you to cater to the plant’s specific needs by providing proper photosynthetically active radiation values. This is a great selection for advanced indoor growers as a full spectrum LED panel guarantees faster results. Cultivating cannabis indoors is made easy with grow lights. Replacing the sun, this artificial lighting boosts the power and growth of plants and their buds. 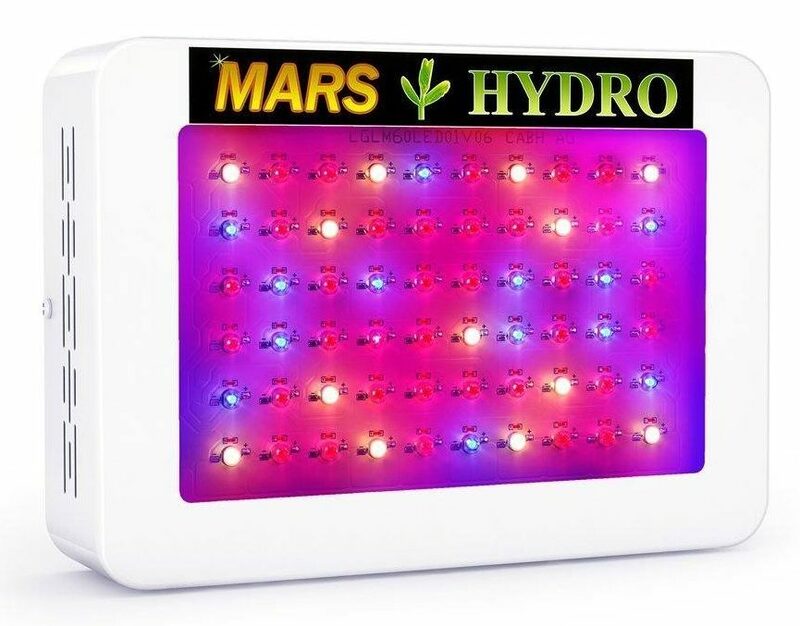 LEDs are very popular among marijuana growers, and a good alternative to HPS grow lights because they run cooler and usually come with built in fans. Simply hand your LED light over your plants and start growing! A full spectrum light system is one of the best options when growing a cannabis garden. Grow tent – even though your grow room is enclosed, a grow tent makes it easier to protect your plants from stray light sources. It keeps areas dark when needed and keeps smells under control! Light meter – we advise you to learn how to use one of these gadgets as soon as possible. Someday you will be an advanced grower – if you aren’t already – and you’ll be glad you took the time to learn how to use a light meter. Fertilizers – important for plant growth, fertilizers make plants grow faster and bigger. They are minerals absorbed by plants through their roots. Hygrometers – utilize one of these helpful devices in your grow room to monitor the humidity level. The ideal humidity for a normal plant should not be much above 50%. Sunglasses – just like your eyes need protection from the sun outdoors, they need cover from UV rays indoors while running a full spectrum LED light. To make your grow room a complete success, pay attention to the next four factors that we will cover. Light, temperature, and humidity are all conditions that need to be recreated in your indoor growing area to make your grow room a plant paradise. Most grow lights can also be adjusted to give you the adequate amount of light, type of light emitted, wavelength, and coverage area for your plants. For obvious reasons, light is the most important thing to consider. If your grow room is in a basement, for example, you don’t have to worry about natural light entering your growing area. The room can have as much light as you decide. In rooms with windows, you’re allowing natural light to encounter your plants. When doing so, you lose the ability to control the hours of darkness which can affect the growth of your crop. Be sure to select an area that is dark at all hours so that you can provide the light yourself. In addition, the temperature needs to be kept in mind from the beginning stages of indoor growing. Every plant requires different temperatures; however, most species grow most effectively in 20-28 degrees Celsius. If temperatures begin to rise, utilize a simple extractor fan to reduce the heat. Many grow lights come with quiet fans to keep grow rooms cool, consequently benefiting you in more ways than one! Another important consideration in a grow room is humidity. This can cause Botrytis or gray mold to grow among flowers or fruit. Because you don’t want all your hard work to go to waste, you can utilize a hygrometer to measure the humidity in the room. The ideal humidity level for a normal plant would not be much higher than 50%. A tip to avoid humid rooms is being careful not to leave water on the floor which can evaporate. You want to keep your grow room as dry as possible by cleaning up any spills or wet areas. With all the LED grow lights circling the market it can become difficult to decide on the best one for you. With the many options to choose from, we have handpicked the top 5 LED grow lights for cannabis growth. We are confident these are some of the best selections in 2017. The descriptions below are brief and are reviewed fully separately. This grow light provides an outstanding coverage of 18 square feet. Drawing 380 watts of power, it is perfect for the entire grow cycle of a plant. A bit on the pricier side, this grow light delivers high yields and high-quality harvests all year round. There is also a 2-year warranty included with this purchase. You want to be sure you’re wearing sunglasses when using this 300w grow light. With a lifespan of 50,000 hours, you’ll be cultivating healthy plants for a long time. This is a rather inexpensive option for indoor growers, providing a full spectrum with UV and IR options for veg and blooming options. The manufacturer also offers a 2-year warranty on this purchase with a 30-day money back guarantee. Ideal for indoor hydroponic growers, this grow light is also relatively inexpensive. It weighs 6.6 pounds, is easily assembled, with a coverage of 2’x2’ growing area. It is a safe, eco-friendly, and suitable option for any grow room. More efficient and brighter than traditional 3W and 5W LEDs, this grows light offers full spectrum features including red, blue, yellow, and white lights. 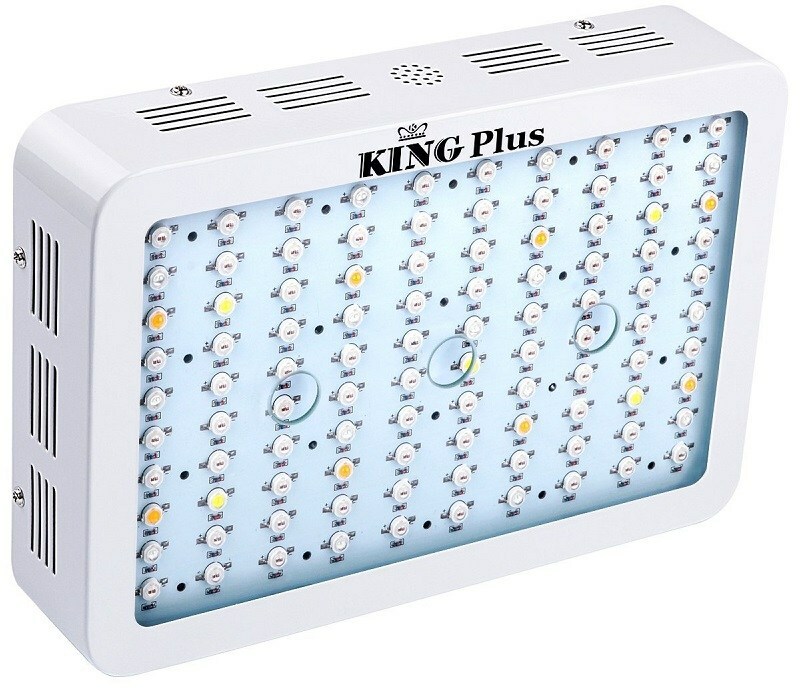 This grow light is perfect for indoor growers offering a full spectrum light, quiet fans, with no extra ballast needed. It comes with a 600w reflector, 6-foot power cord, and a hanging kit. A couple downfalls of this light are its extreme brightness, and it is also not water proof. Other than this, the VIPARSPECTRA Reflector Series gives you a great product at a low price! Coverage: 3’ x 3’ ft.
We hope this LED grow light buyers guide has given you a better understanding of what LED grow lights are and what to look for when shopping for one. With so much to consider, remember to narrow down your search by deciding the type of plant you’d like to grow, the size of your grow tent, and how much you’re willing to spend. We wish you the best of luck. Happy growing! 1. 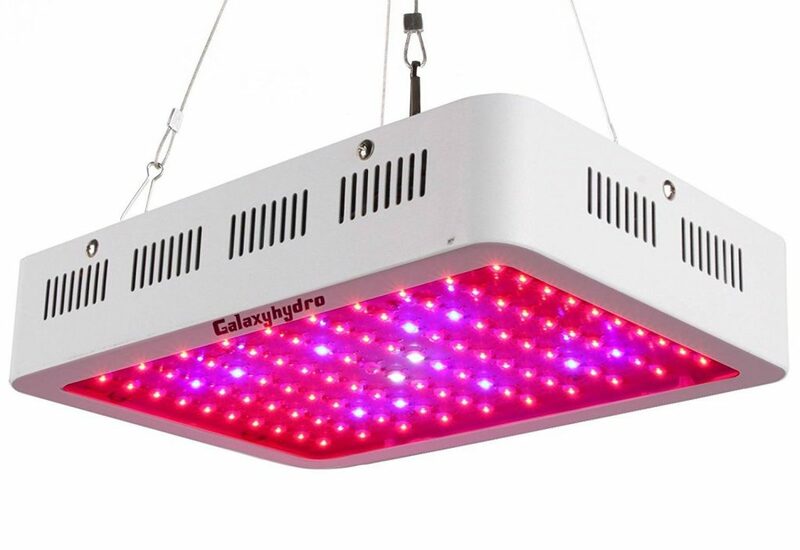 What is an LED grow light? LED stands for light emitting diode. LED grow lights are used for plant growth as well as drying and curing cannabis by utilizing artificial light to stimulate the growth of any type of plant. They mimic the lighting of the sun, consequently helping consumers save time and money when growing indoor. 2. 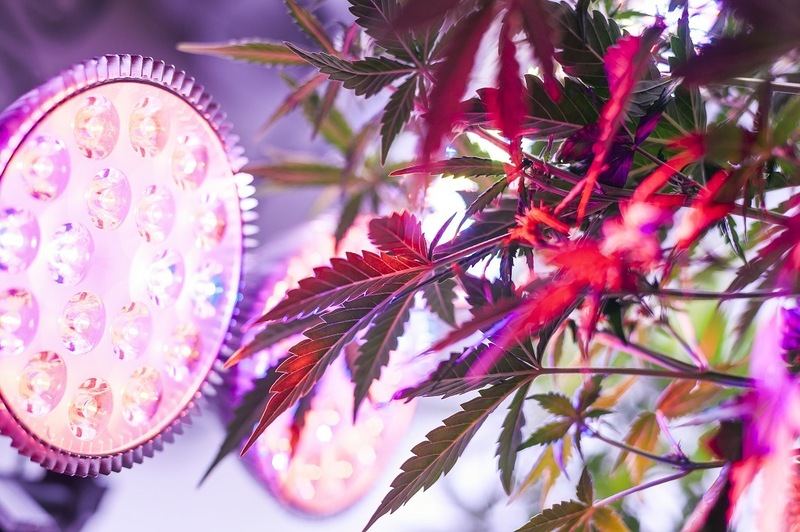 What are the benefits of using an LED grow light? The main benefit of using an LED grow light is that individuals can grow plants indoors with advanced technology. Grow lights give plants a healthy environment with the necessary temperature to grow. 3. How do I choose the right LED grow light? There are many brands of LED grow lights that are better designed for different crops. When hunting for the best light for yourself think about the type of plant you wish to grow, the size of your grow room, and how much you are willing to spend. Once you establish these three points, the process of selecting a grow light will become easier. 4. 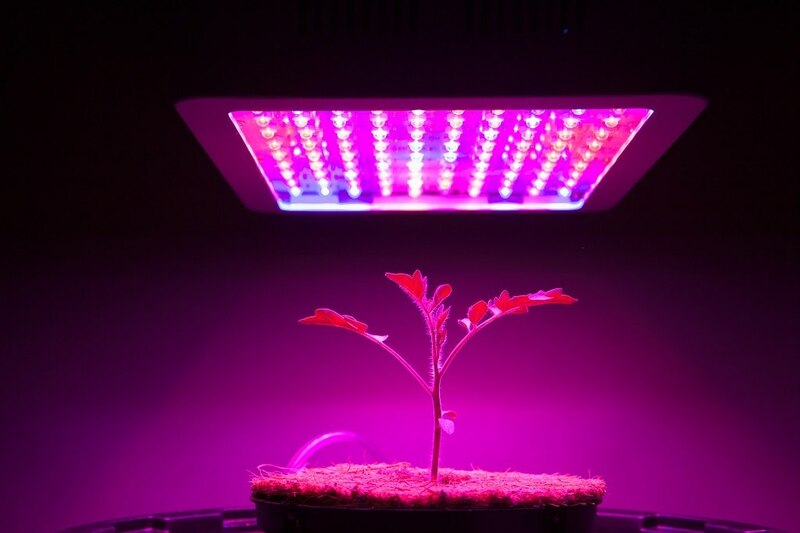 How much does an LED grow light cost? LED grow lights range in price. You can find some under $100 while others will cost you close to $1000. It all depends on the size and functions that you need. 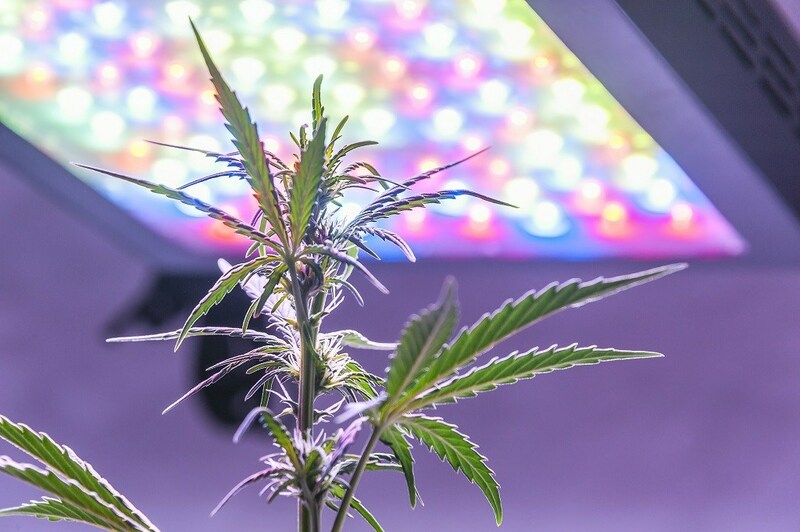 Advanced growers will normally invest in higher end lights while other consumers may only need a grow light for a one-time use, therefore, they will most likely invest in an inexpensive light. 5. How many watts do you need? On average, look for an LED grow light that draws 30-35 watts per square foot. 6. What is the difference between HID lights and LED grow lights? HID lights generate a lot of heat and generally need to be 1 ft. to 6 ft. above plants to prevent burning. LED lights, however, emit little to no heat and can be closer to the plants. 7. What are some of the advantages of LED lighting? LED lighting offers benefits that traditional lighting like high-pressure sodium, metal halide, and fluorescents do not provide. This indoor gardening lighting will save consumers an abundance of time and money in the long term and eventually will completely overtake HID’s due to their much lower environmental footprint. They offer directional light, less heat, and better spectrum control.